If there was an online workshop about hair and scalp health basics that included topics such as daily hair car, salon terminology, formal hair loss and dandruff education and more would take it? Myself along with a few people are looking for what people want to see and learn when it comes to the daily hair care needs of everyday people. 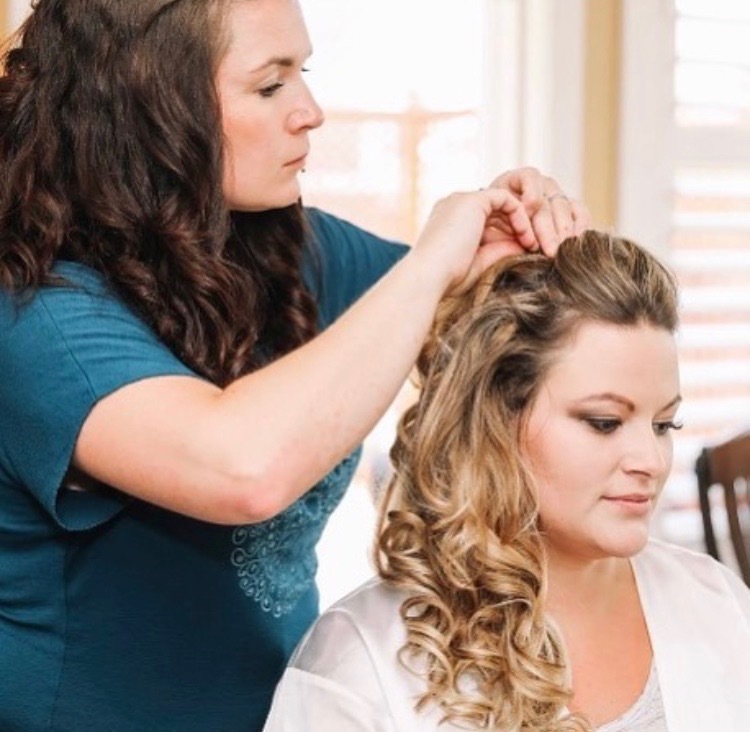 If this online workshop is successful we would lead into making online courses with 10-12 modules for people based on their hair types, for example, a full course on fine to medium hair that is wavy to curly that is about shoulder length. With a guidance how to wear, style, and maintain. And modules for styling ie, day to day wear, work hair styles, evenings wear, how to wash and wear. If this is something you would like to see and be informed about please join the mailing list of when we will be making this course live. If you have suggestions or ideas for the workshops please comment below or direct message Kerri at kerri@kerridawn.com. We are thinking of having a shorter free version, and then a longer paid version of these workshops. What would you feel is a fair price to pay if it was a solid course packed with information? For more tips and tricks on hair and scalp health information, in the meantime be sure to check out some quality articles on HairKnowledge.net or follow us on Facebook or Instagram for periodic posts.